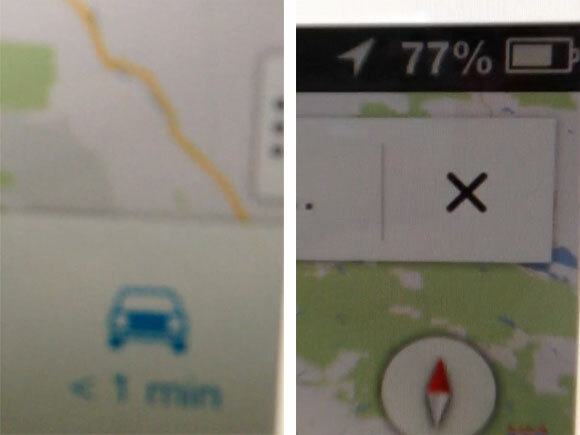 Apple received significant criticism when it replaced Google Maps in iOS 6 with its own custom mapping solution. Google has since been said to be working on releasing its own standalone version to be released in the iOS App Store. According to Guild, the standalone version of Google Maps for iOS is presently in alpha testing, but has some promising improvements over the old Google Maps. Guild reports that the new Google Maps is vector-based, has two-finger rotation to any angle, is "super fast" and supports the taller iPhone 5 screen. The released partial screenshots aren't particularly revealing, but do seem to show that work is actively being done on the product. An early report claimed that Google may be targeting release by Christmas of this year. Meanwhile, Apple has been making improvements to its own Maps over time. I just drove 12,642mi cross country (2x) using the iOS6 maps app on the iPad as my only source of directions, and didn't have a single issue. I really expected chaos, but it's been fine. Doubt I'll bother with a second Maps app. This just shows that Apple did the right thing. If they had stuck with the old, outdated Maps app, iOS users would still be stuck without turn-by-turn and vector graphics. Now we will be spoiled for choice. 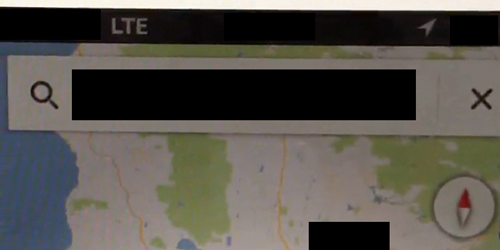 Apple Maps will continue to get better, and if for some reason it continues to bother you, there's going to be choice. There are benefits to having so many choices for apps...it's still Apple's greatest advantage. Charge $.99 for it and they'll make some serious money. I won't be downloading it. The maps app does what I need it to do. I have not had one problem with it yet. I think a lot of people are saying there is problems with it because other people say there is. I'm aware that its not perfect yet, but it does what I need it for. If it doesn't have turn by turn than its not as useful as what I already have.